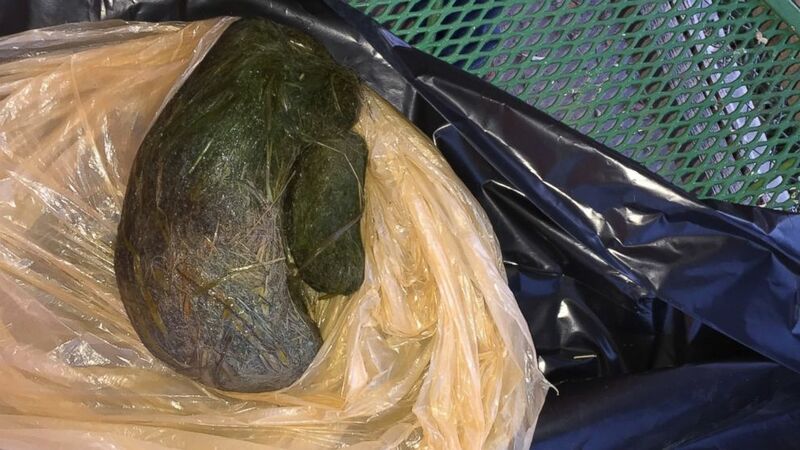 The hairball was removed from a 450-pound lion in Colorado. It was a hairball fit for a king...of the jungle. A 450-pound lion underwent surgery in Colorado Tuesday to remove a giant hairball from his stomach -- weighing in at a whopping 3.8 pounds. The 11-year-old lion, Arthur, who lives as "the king of a pride of lions" at The Wild Animal Sanctuary in Keenesburg, Colorado, used to be housed at a now-shuttered zoo, Executive Director of the sanctuary Pat Craig told ABC News today. 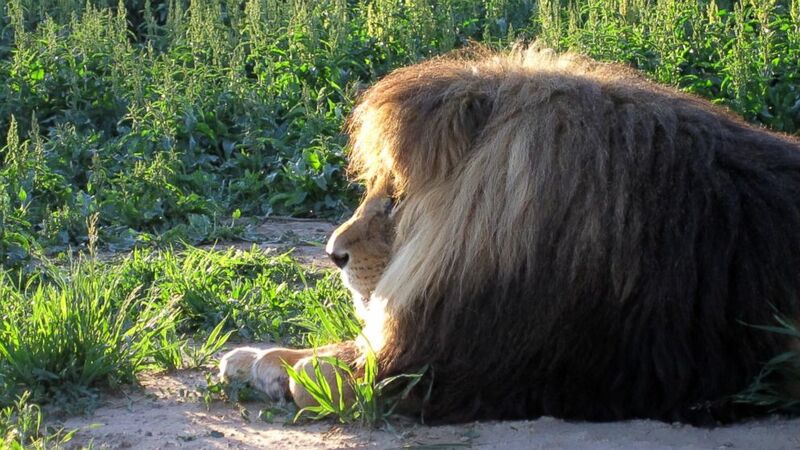 (The Wild Animal Sanctuary) A 450-pound lion had a 3.8-pound hairball removed from his stomach in Colorado. Last week, Craig and his team noticed Arthur wasn’t acting like himself. "He started to move less around his habitat, and then over a number of days he began to eat less food and seemed lethargic," Craig said. There were no obvious signs of injury, so he knew they had to take Arthur to the hospital. 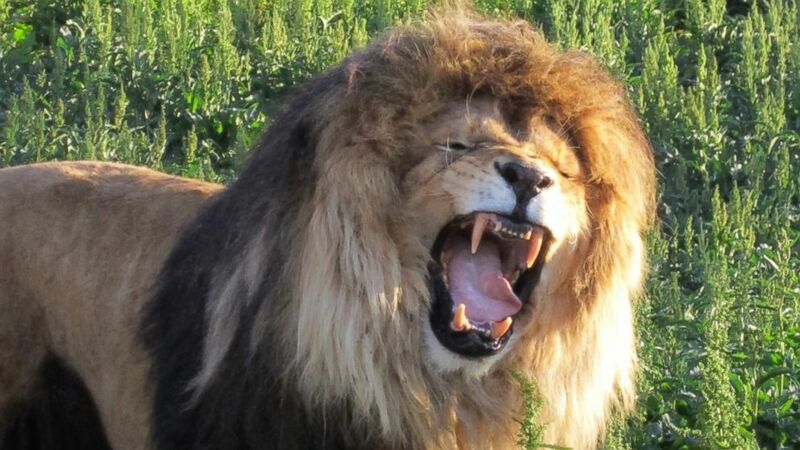 Colorado State University Veterinary Teaching Hospital Director Tim Hackett told ABC News that Arthur arrived sedated and a special team of anesthesiologists assessed the lion before setting him up in a room usually reserved for horses. "They took the hairball out and everything was pretty routine," Hackett said. The hairball was solid hair, Craig said, adding that even though lions don’t normally have a problem processing hair, Arthur’s mane is extremely large and thick. Arthur is recovering at the sanctuary and is being monitored to make sure his incision heals correctly, Craig said. "He is up and walking around and beginning to regain his appetite," he added. "It shouldn’t be too much longer until he can return to his habitat."